This reading comprehension app has stories about social studies. Four stories are available for free, and another 16 (20 total) are available for in-app-purchase. You can also create and add your own stories to the app. Each story has about 300 words. 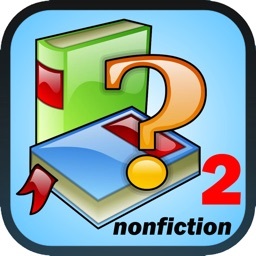 Each story introduces new vocabulary and concepts, and is followed by a set of exercises that measure the student's comprehension. 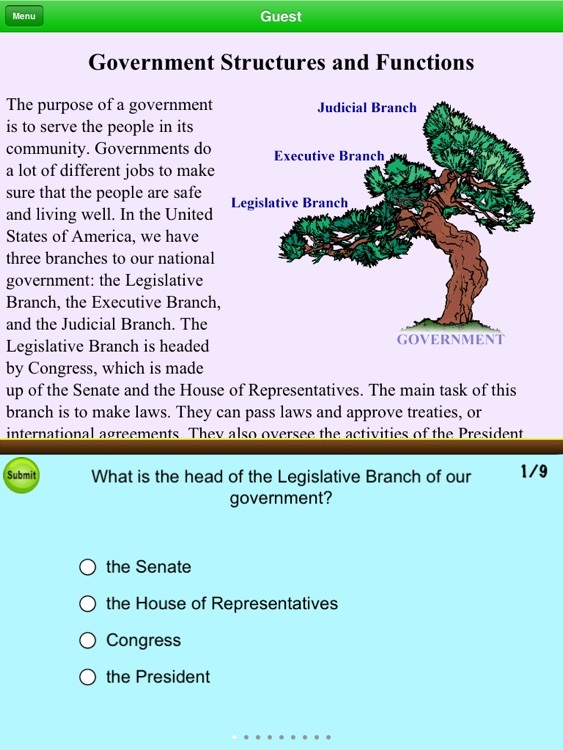 The exercises include multiple choice questions, true/false questions and matching exercises that ask the student to match words or concepts with their definition. 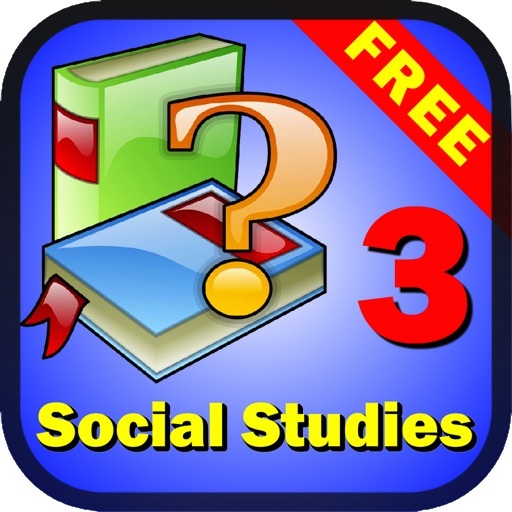 This app allows unlimited individual users, and provides detailed reports on each student's progress. 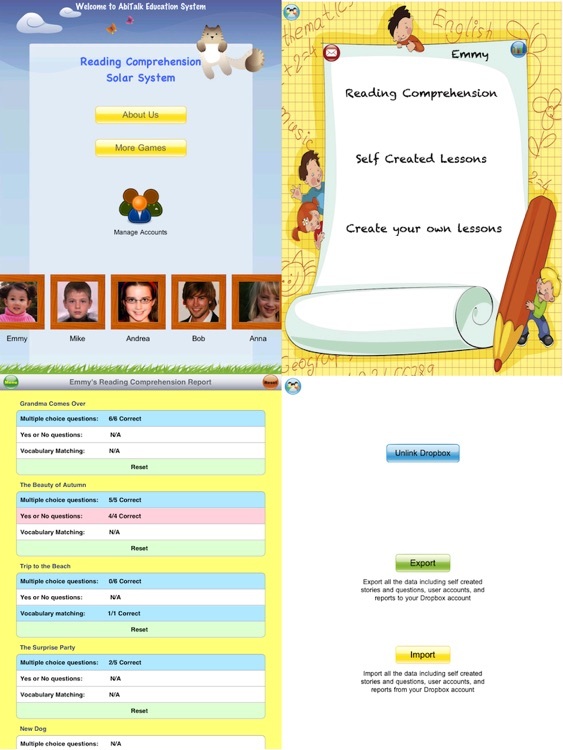 The app can be configured to email the progress reports to a parent or teacher. There are two modes: Practice Mode and Test Mode. In practice mode, the student is given visual and audio feedback as they answer each question. 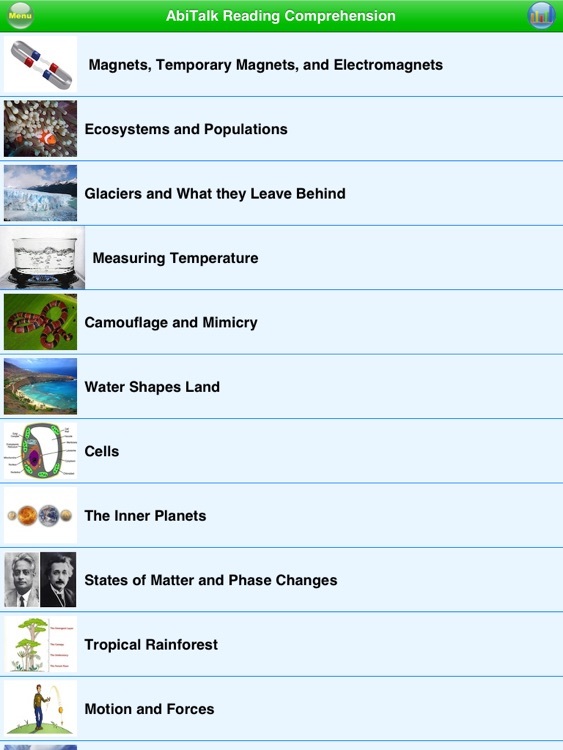 You can create and add your own stories, along with images and questions. You can sync all the data (stories, images, questions, user accounts, reports, etc.) to your dropbox account, and import all the data to another iPad. 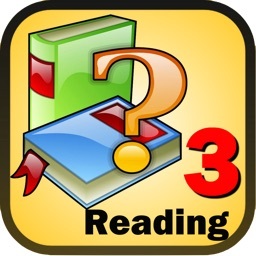 In addition to teaching social studies, this app helps develop reading, vocabulary and comprehension skills. 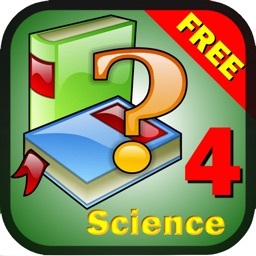 This app is ideal for self-paced learning or home schooling. You should encourage your child to work at his or her own pace, and make learning fun! Abitalk is a member of Moms with Apps, a collaborative group of family-friendly developers seeking to promote quality apps for kids and families. 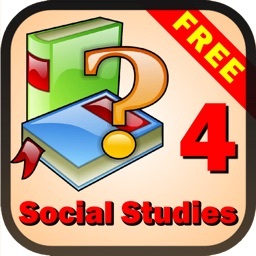 When you download and use this app, we don’t require you to provide any information nor do we collect any information from you or about you, your device, or your use of this app. 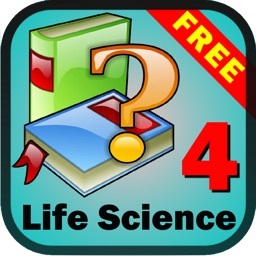 This app complies with the Children’s Online Privacy Protection Act.